Tempted to leave Christmas decorations outside your house all year round? You may not be popular, as tacky décor can chop £29,000 off the selling price of your neighbour’s home. Over 2.5m Brits have confessed to shunning a property purchase after being put off by unsightly décor outside neighbouring houses, according to research from Churchill Home Insurance. Decorations that most deter buyers are brightly-painted exteriors, flagpoles and garden gnomes. Any unsightly or poorly maintained neighbouring property could slash the price of the average home by £29,000, Churchill warned. 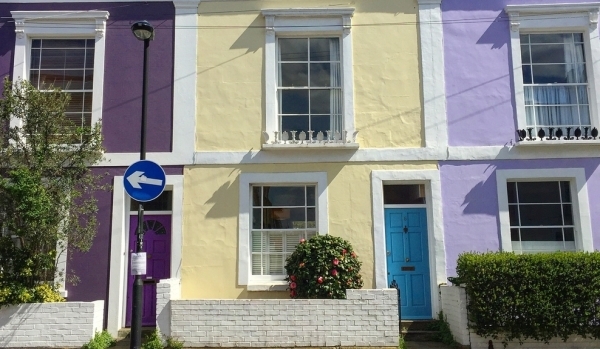 Londoners are particularly fussy about kerb appeal, with more than 600,000 deterred from buying a home on account of the neighbouring property's 'enhancements'. The insurer also found that more than 3m Brits have been so offended by the exterior décor of a neighbouring property that they tried to have it removed. You may consider short, bearded figures peering out from among the shrub as being cute – but be prepared for your neighbours to think otherwise. Even the Royal Horticultural Society has banned garden gnomes from its Chelsea Flower Show exhibits. 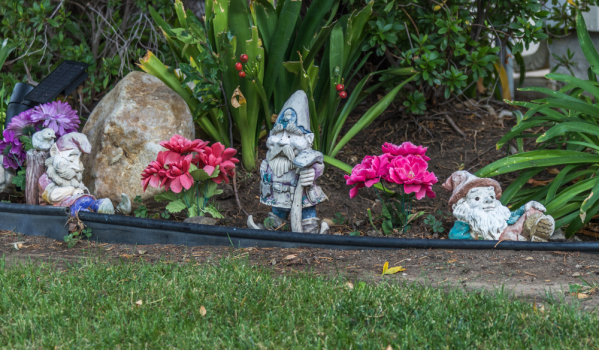 Gnomes are, in fact, third on the hit list of pet hates, with Churchill's report revealing that 36% of home viewers would be put off a potential purchase if a neighbouring property had one or more out front. External decorative lights left hung outside throughout the year were also a 'property put-off' for 36%. Flagpoles and brightly painted facades were less popular still, with both being a potential deal-breaker for 38% of respondents. Do I need my neighbours’ approval to use bright paint out front? If you live in the capital, you’ve probably had words already. Churchill found that Londoners are most likely to demand their neighbour removes offending items or decorations, as over £1m adults in the capital (16%) have reportedly already taken action over unsightly adornments. Martin Scott, head of Churchill Home Insurance, said that while it’s natural for most movers wanting to decorate their new home to put their stamp on it, 'drastic exterior changes' should be run past your neighbours first. "Anything that may affect the value of someone else’s home is bound to be a sensitive topic,” he said. He also advised that if you are adding any larger decorations, such as flagpoles, which will be attached to your property, you should ensure they will not affect the structure of the building. "Heavy items on the roof, or anything attached to windows or a balcony might weaken the house and its stability. 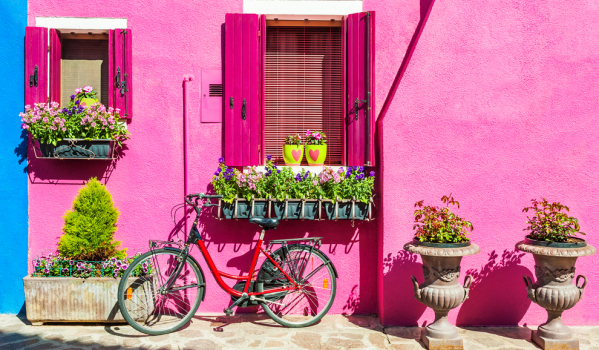 If your home insurer is not informed, it could also affect whether you’re covered under your buildings policy.” How would you feel about your neighbour painting their home pink? How do people react when asked to take down the Christmas bling? When householders were approached by residents taking issue with the external décor of their home, nearly 25% did the neighbourly thing and changed the decorations, while 17% listened to their plea, but made no change. Churchill also found that almost one in ten (9%) admitted that, when confronted, they added even more décor in retaliation. In some cases, disputes over external decoration escalated to become a police matter, with 5% of householders receiving complaints contacting the local station to stop their neighbours from ‘harassing’ them. Kerb appeal or does it make you squeal?